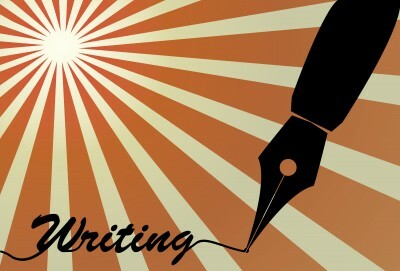 Living Stone Faith: Why do Writers Write? It's a question as old as nearly time itself. Why do writers write? What does it gain them? How are they enriched? What could they actually be getting out it? "I want to be a best-selling author." "I write because I can not write." And, everything in between. A blogger by the name of Mia Hoddell has succinctly displayed on her blog what I think are the most perfect answers to the question, Why do writers write? I have so many ideas and inspirations that I must get them all down. The characters in my head insist I tell their stories. Writing is as essential to breathing and eating to me. Writing is what I do best. So, tell me, if you are a writer, why do you write? I write because I just love ti do it. Sometimes I even feel that writing is the best way to express my feelings.